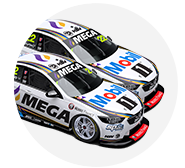 Scott Pye and James Courtney will take their 2018 Commodores into the new Supercars season, with Walkinshaw Andretti United in "no rush" to debut a new chassis. 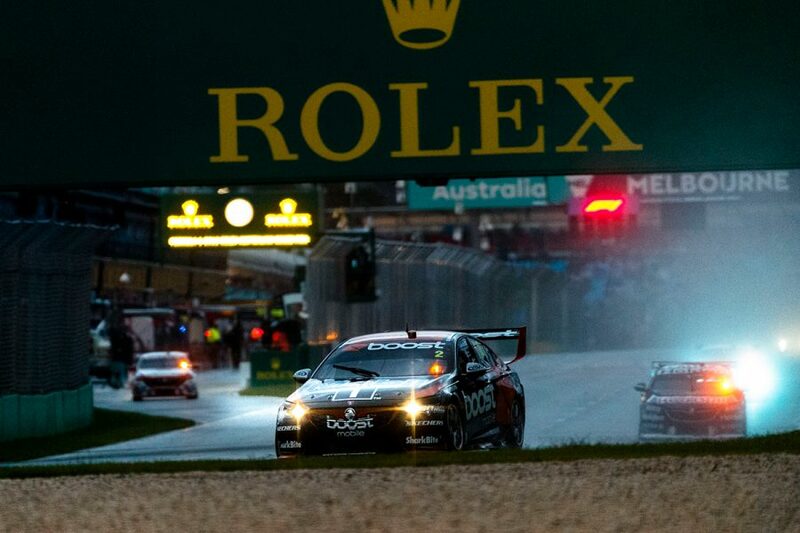 The Holden squad regrouped from a lacklustre 2017 last year, finishing fifth in the teams' championship. 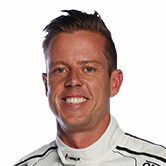 Pye was the recipient of a new chassis, WR 024, which he took to a maiden Supercars victory at Albert Park in March and a career-best seventh in the standings. Built when the Car of the Future platform was introduced in 2013, WR 018 was upgraded to a ZB for Courtney's use. WAU converted another VF in the event a ZB spare was required and started on a fresh chassis, but no timeframe is attached to the latter's introduction. "We've had one [chassis] underway since late last year, but there's no rush to bring it forward," co-team principal Mathew Nilsson told Supercars.com. "That's not at the forefront of our minds at the moment. "We've got the cars from the back end of last year, there's no new chassis to be introduced in the immediate term." Pye's chassis was sold via an auction last October and is scheduled to be handed over to its new owner at the end of 2019. DJR Team Penske for Scott McLaughlin and Triple Eight for Jamie Whincup are among the teams introducing new cars this season. Tickford is set to debut at least one fresh chassis as a Mustang, and the next Nissan Altima has been sitting at Kelly Racing since mid-2018. 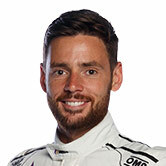 While Courtney remains in the same chassis, he reverts to #22 as his racing number after carrying #25 last year to mark the 25th anniversary of the team's Mobil 1 sponsorship. Nilsson reports a "really stable" off-season on personnel, with Pye and Courtney to continue working with engineers Rob Starr and Terry Kerr. "There's good continuity heading into a new season," he said. "We're happy with how the preparation's going, which is nice and there's good spirits for everyone. "We've managed to give people some good time off. It's always a busy year, certainly the back end of the year. "Coming out of Newcastle with straight cars was a positive because it allowed us to get stuck into the prep of cars, we weren't repairing damage or replacing too many parts. "It was just a matter or normal prep. We got quite a bit done before the break but then we were able to get the guys a good break. "The preparation's going pretty well, progressing as planned, which is nice." 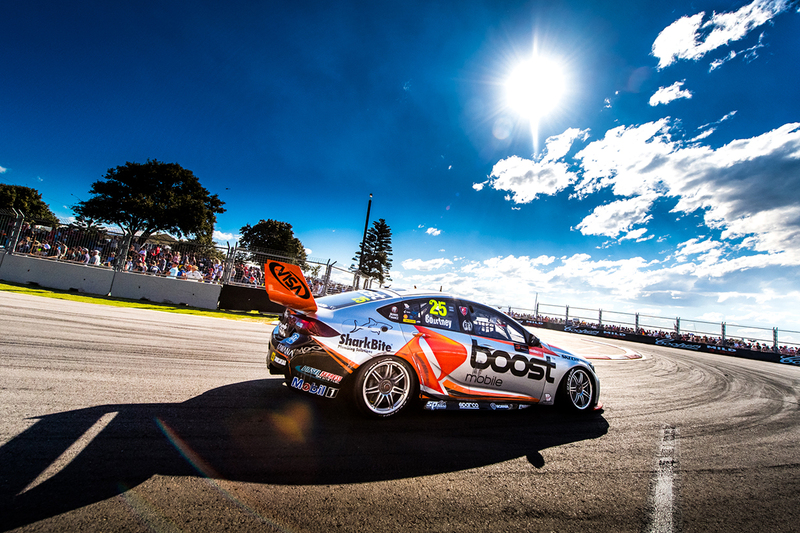 WAU is set to announce the replacement of co-naming rights backer Boost Mobile and launch its 2019 livery in the first week of February.